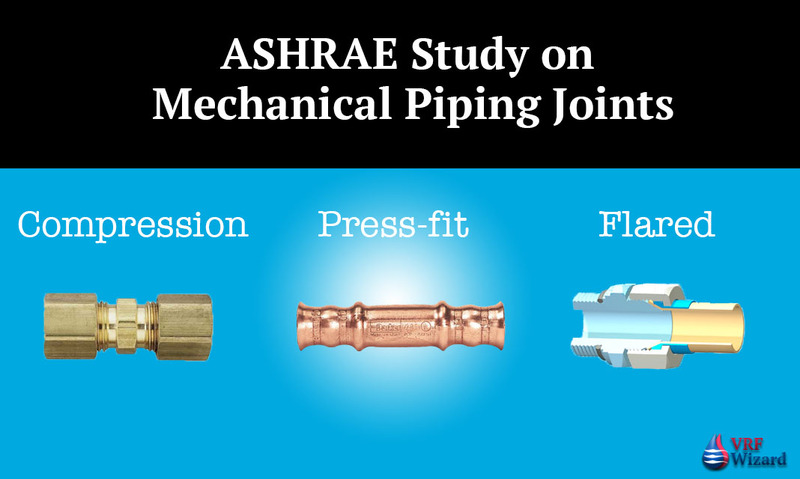 ASHRAE looked at three types of flame-free mechanical joints that are used in refrigeration and air-conditioning systems, which included; Press/crimp fittings, compression fittings, and flare fittings. They also included a brazed joint as a bench mark against the time and leak rate of the various mechanical joints. The experiment involved using experienced and inexperienced refrigeration technicians that would assemble 100 of each type of joint. They then recorded how many joints had failed and what the average time it took to assemble a joint for each joint type. Next they tested the durability of the fitting assemblies to see if they would hold up through pressure-temperature cycling, freeze-thaw cycling, and vibration testing. They then measured the refrigerant leakage rate of each mechanical joint assembly. Tested fitting assembly with Pressure-Temperature cycling, Freezing-Thawing or Vibration. The biggest winner by far was the Press-fit fitting assembly. If there was any doubt about using a mechanical press-fit fitting such as Parkers Zoomlock versus a brazed fitting, this study should relieve your fears. 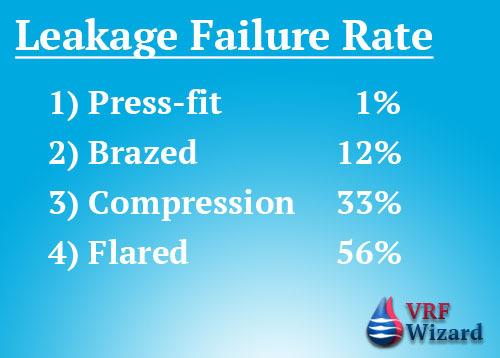 With an amazing 99% success rate, and with only 1 leak by an inexperienced technician, the Press-Fit fitting assembly is by far the most reliable fitting in this study. 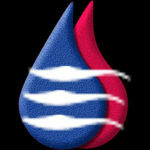 The one press-fit leak was due to the lack of inserting the tubing fully into the fitting, and was not due to fitting failure. The fitting assemblies were subjected to Pressure-Temperature Cycling, Freeze-Thaw Cycling & Vibration Testing. Again the Press-fit fitting assembly dominated the results with NO failures out of the 100 fittings test. The Press-fit fitting scored a success rate of 100 out of 100. The test results of ASHRAE’s study on Mechanical Piping Joints showed that the press-fit fittings took less time and had fewer leaks and was more durable than all the fitting assemblies including, compression, flared fitting and brazed. The use of experienced technicians will save you from 20 to 105% over inexperienced technicians, so it’s important to have technicians that are well trained in order to save time and avoid costly leaks. The flared fittings took the longest time to assembly and had the greatest amount of leaks. 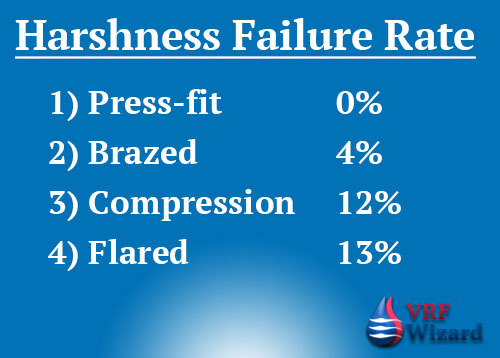 The press-fit fitting dominated the ASHRAE study!